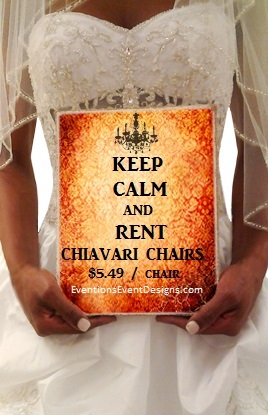 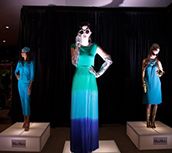 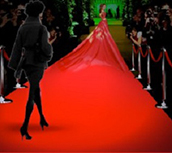 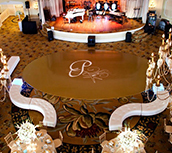 Eventions Event Designs provides live event entertainment, or what we call Eventertainment, for all types of events. 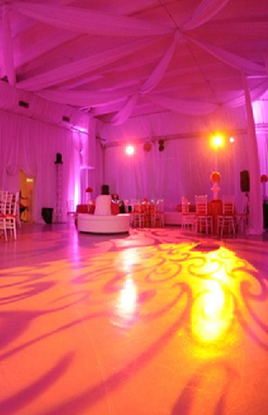 Portable dance floors are very popular and at the same time creates a distinct area that guests can gather to. 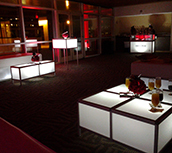 Eventions brings entertainment and Event-xuberance to cocktail hour, dessert stations, and event registration. 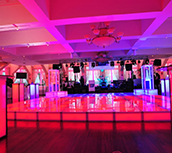 The glow dance floors are platform risers at 1.25” high and are water resistant. 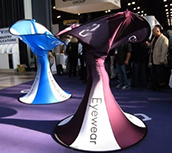 Our modern and customized platform risers are offered in different sizes, heights, and shape configurations. 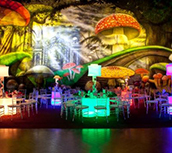 Bring your special event alive with a thematic backdrop or mural that complements your décor and vision. 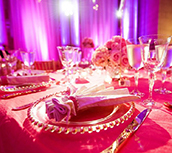 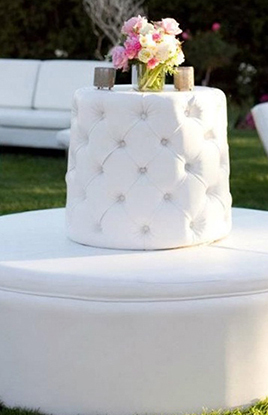 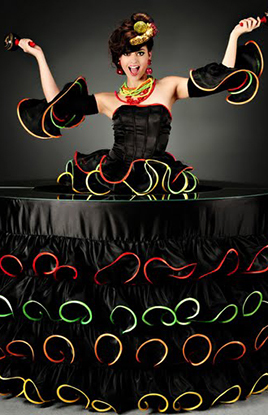 Table linens are a perfect way to bring your theme to life with many options featuring vibrant colors and textures. 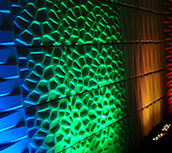 We have the newest industry trend in draping; spandex panels and textured eco-friendly panels.